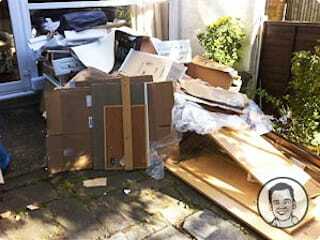 Save time and money - let Paul's Rubbish Removal experts take care of the rubbish! You've got junk? Get rid of it fast and responsibly with the quality services of Paul's Rubbish Removal Melbourne. 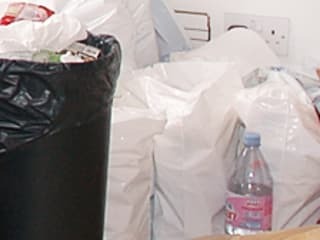 As a professional provider of hands-on rubbish removal we can deal with different kinds of junk - from green waste to after builders waste, including old furniture removal. Give us a call for more information or free quote. Book with just few clicks with our easy online form.